This page is for the various championships. 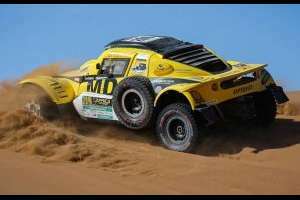 All results are reported here and on the corresponding pages of cars. All members can add results. If you want to see all the race cars with technical data sheets that are already on the site Click here! 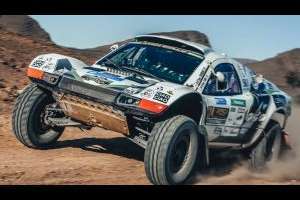 Can we put all cars results in Africa Eco Race 2019 like we do in Dakar? 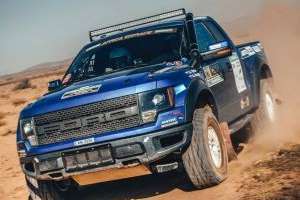 Ford78 wrote Can we put all cars results in Africa Eco Race 2019 like we do in Dakar? No it's not necessary. 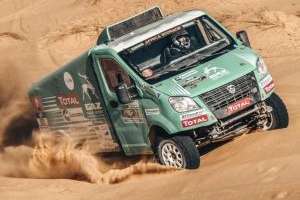 Africa Eco Race isn't a big race as the Dakar. Ok, thanks. 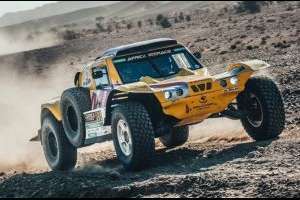 Where did you get the 2019 Africa Eco Race Pictures? 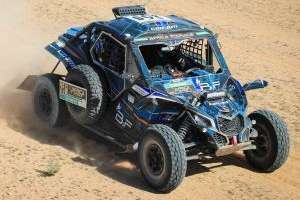 STAGE 4, Dominique Laure wins again! I don't know what is going wrong with this classification of Stage 7. 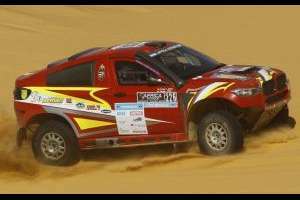 The official website says that Jean-Pierre Strugo took the lead. Ford78 wrote I don't know what is going wrong with this classification of Stage 7. 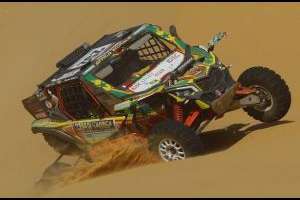 The official website says that Jean-Pierre Strugo took the lead. I will update the results next hours. I saw on the Facebook official page. However, there was one fan who was complaining about that the 7th Leg isn't delayed! 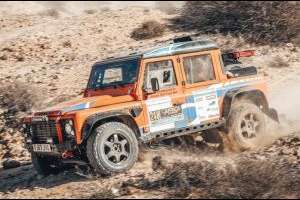 6 stage Dakhla/Chami (7 January) (Cancelled). 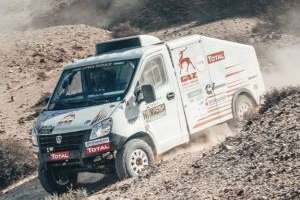 Is So, is Gaz Gazelle Next Rally Raid allowed to be added on WCS? Or is it a no-no for it? Just to make sure. 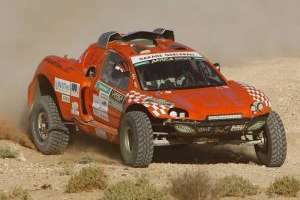 Ford78 wrote Is So, is Gaz Gazelle Next Rally Raid allowed to be added on WCS? Or is it a no-no for it? Just to make sure. Jean-Hugues Moneyron is from Senegal. 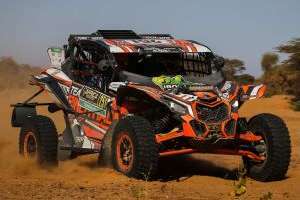 The Africa Eco Race 2019 is over, as Stage 12 of tommorrow won't count for the Final Classification of this race. Stage 11 was won by Jean-Noel Julien ahead of David Gerard and Yves Fromont. 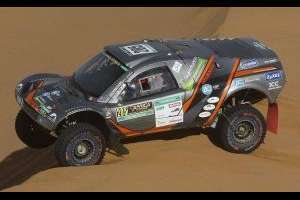 Jean-Pierre Strugo is overall winner ahead of David Gerard and Jean-Noel Julien. 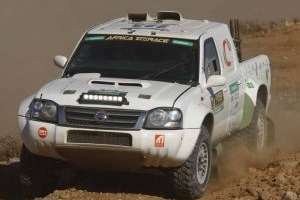 Elisabete Jacinto became first portuguese driver ever to win the Trucks Category ahead of Noel Essers and Johan Elfrink. 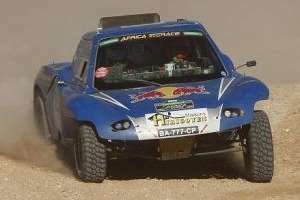 Ford78 wrote Jean-Hugues Moneyron is from Senegal. 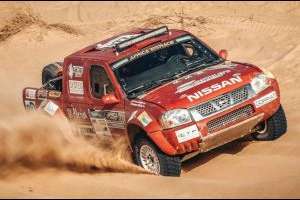 Isn't Damien Cousin's Nissan Navara Pick-up the same car as the car from following source? Page generated in 0.045 sec.